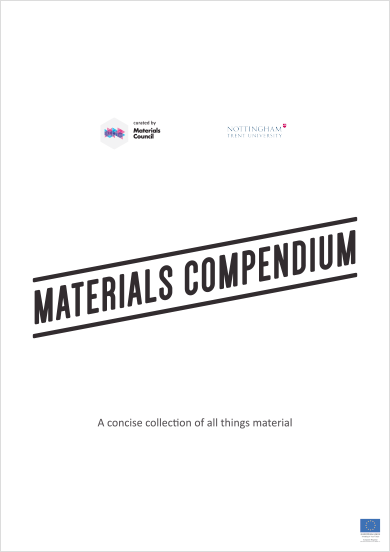 Materials Compendium exhibit at NTUBrad Turner. April 10, 2015. Materials Council have curated their first exhibition staged outside London, Materials Compendium at Nottingham Trent University. The exhibition, which took place between 9-20 February, was a comprehensive yet concise overview of the breadth of materials and products available to architects and designers.